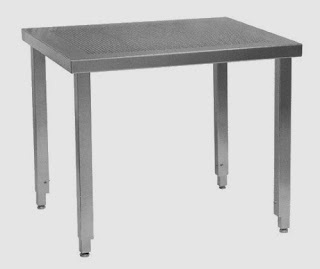 In today's day and age many residential and industrial settings have a need for a clean look and non corrosive environment. 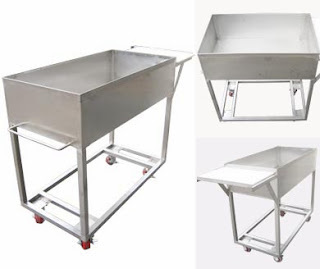 Many times these needs are too expensive for most companies purchasing budgets; however with costs coming down in the production of stainless steel this once too costly item can now be purchased at a reasonable price. 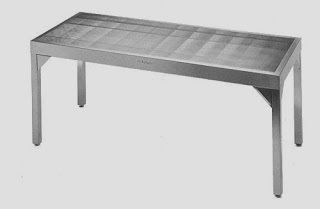 Demands for stainless steel began in the late 1980's with many feeling it was only a fad that would last 5 years at best. 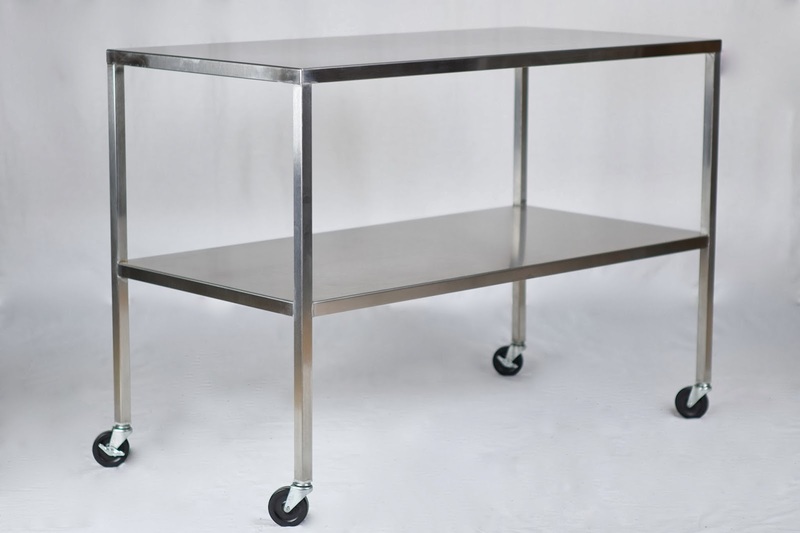 Those doubters have long since changed their minds, now knowing that stainless for residential and commercial use is here to stay. 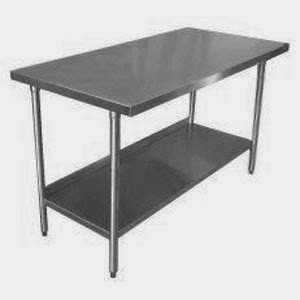 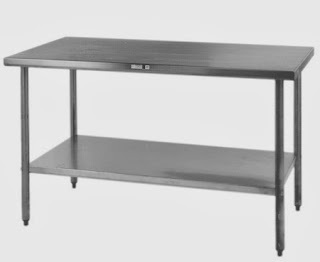 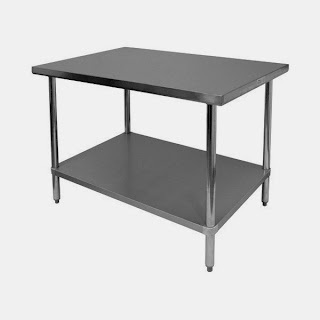 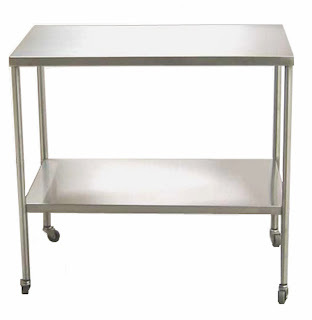 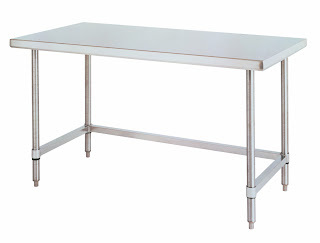 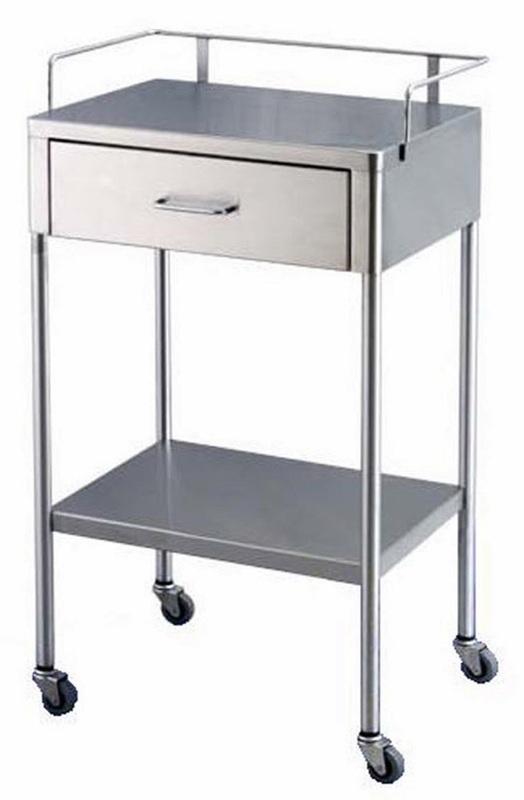 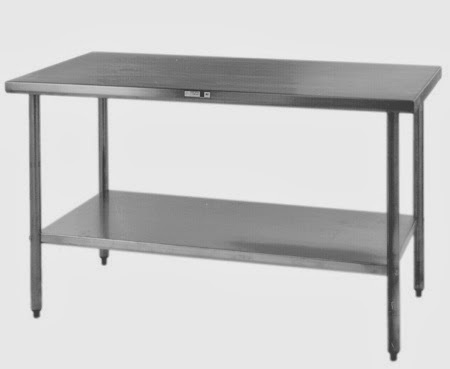 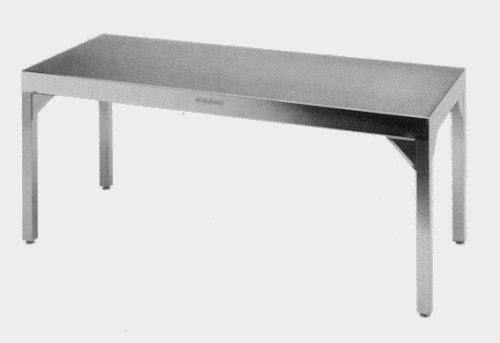 Demands for stainless vary from industrial based products such as tables, workbenches, Stainless cabinets, carts to material handling equipment. 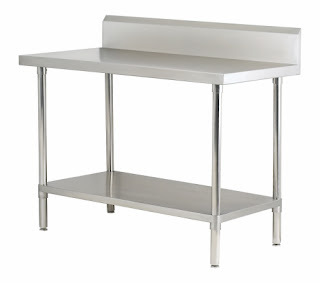 Residential uses are for major appliances to counter tops and even kitchen cabinets. What is stainless steel? 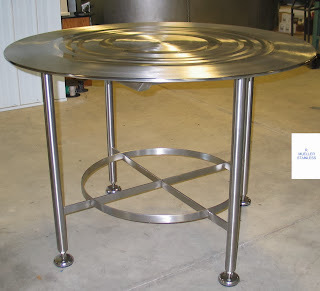 Stainless is a steel alloy which means it has several metals all melted together. 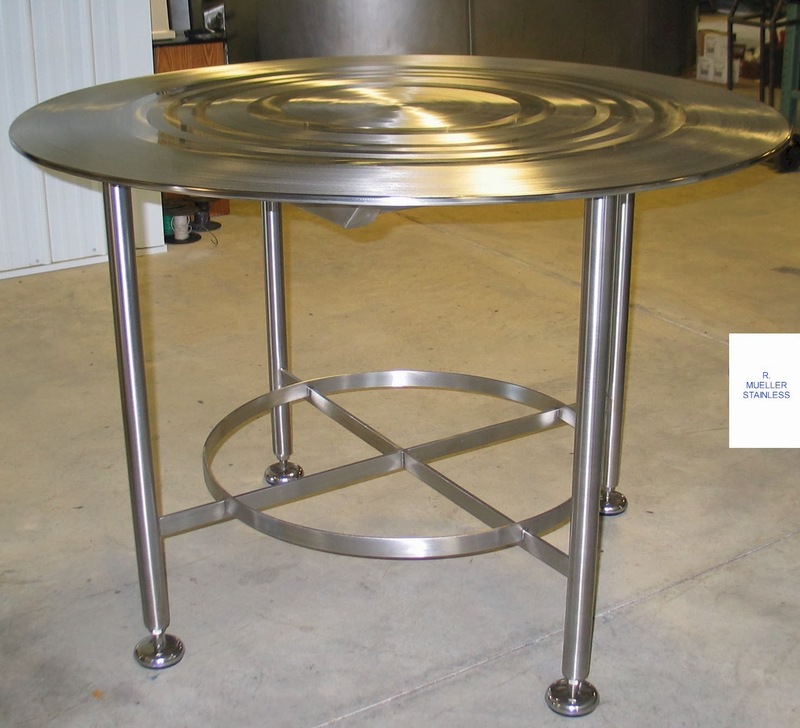 Stainless contains an element called Chromium and because of this element it does not corrode, rust or be stained with water. The percentage of Chromium is around 11% and because of this percentage it forms a film covering the steel and preventing corrosion. 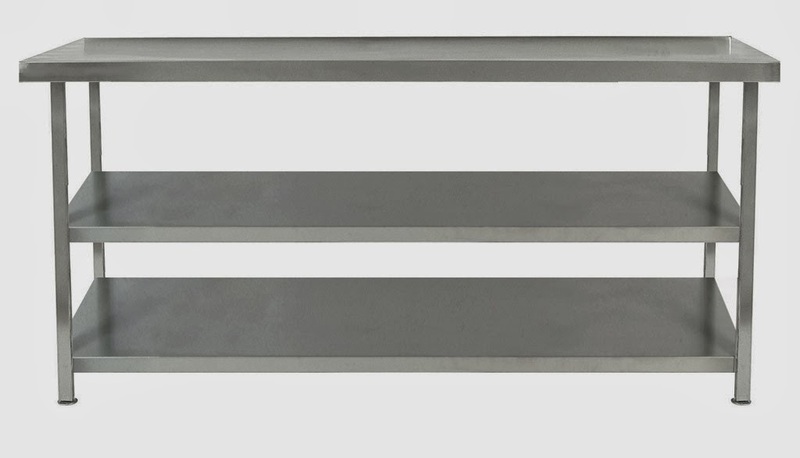 There are various types of stainless steel, but for this article we will be explaining the difference between 304 and 316 stainless. 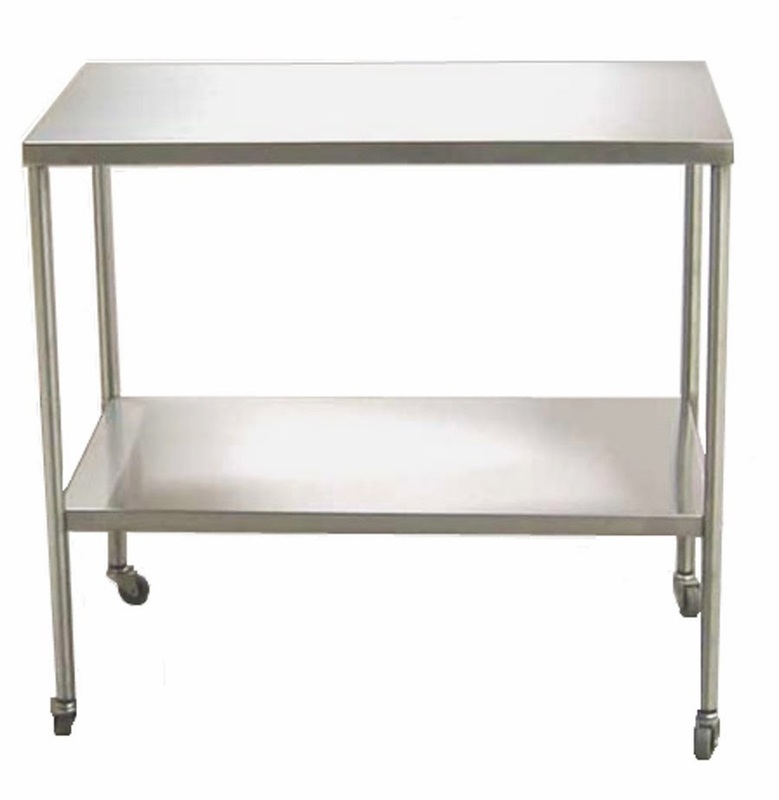 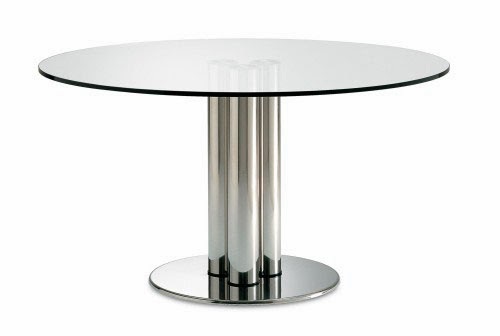 Depending on the percentage of each metal in stainless steel the qualities will change slightly. Stainless 316 is in more than 70% of production steel and the amounts present in the final product are tightly regulated. Grade 316 is known as the marine grade stainless and is known for its increased corrosion resistance. 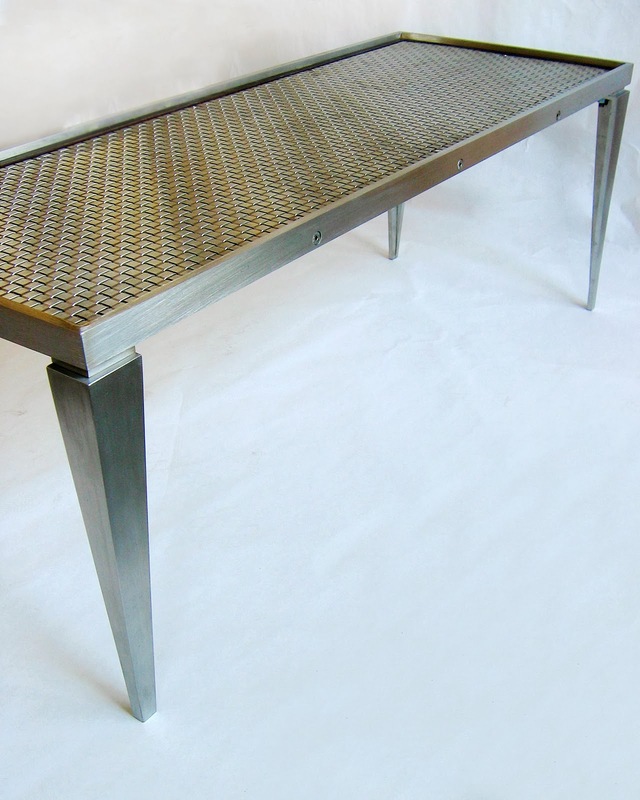 It will contain 25% carbon, 16% chromium and enough nickel and manganese to keep the structural integrity strong at a range of temperatures. 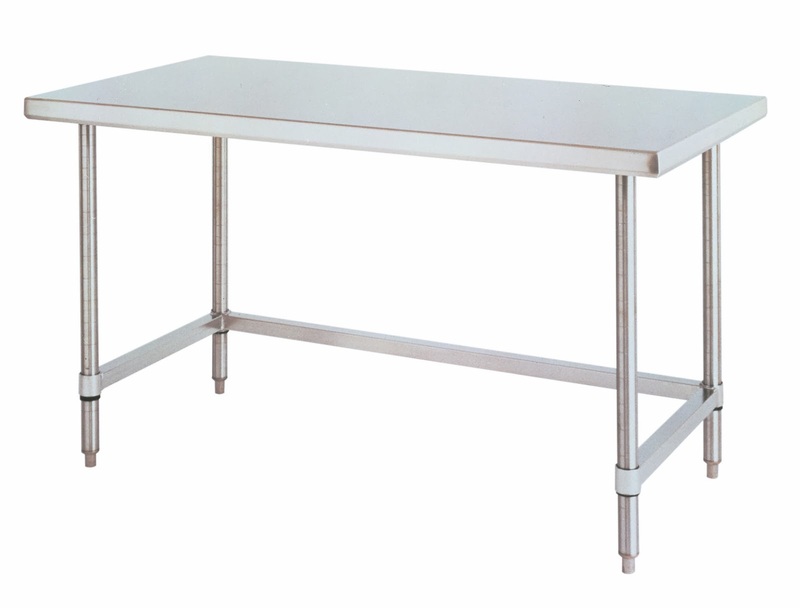 304 stainless steel is one of the strongest grades available and it is easily shaped and molded to basically anything that you want. One of the most used ways of stainless is in the laboratory or kitchen settings, with both areas needing the benefits of no corrosion, ease in cleaning and it reflective qualities. 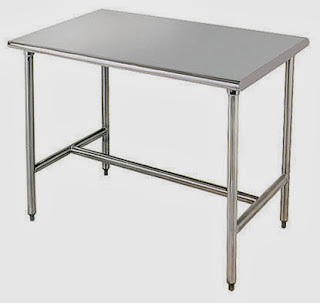 Stainless counter tops are so popular today because of them not being damaged by heat as well as being sturdier than most other options. 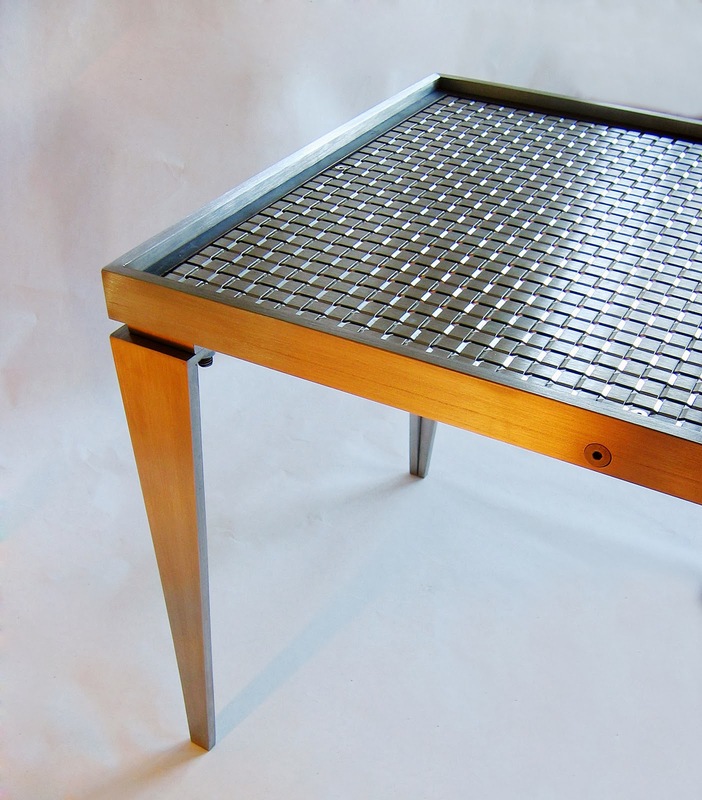 Stains don't have a chance to enter into the surface since stainless is non porous, which makes it easy to clean up. 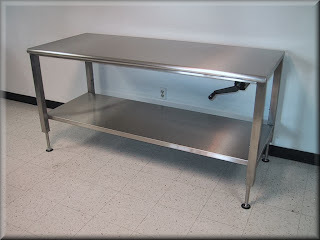 Stainless counter tops also reflect light better than other counter top options. If the working space is smaller than normal or has little natural light entering into the area, the reflective qualities will make the space appear larger and even warmer which can be important in kitchen settings. When cleaning your stainless work surface, be it a work bench or stainless steel cabinet all you need is an all-purpose cleaner to wipe down the surface. Do not use an abrasive cleaning brush on the surface since that may scratch the surface of the metal. 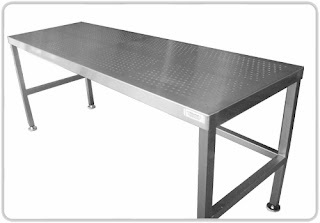 On occasion you may get some dents from heavy use but dent repair should be handled by a professional.